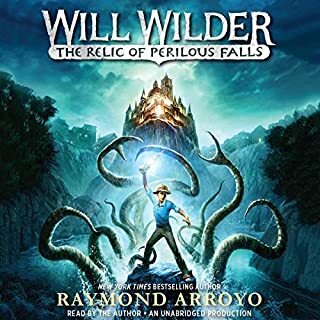 Will Wilder is a mischievous, headstrong 12-year-old with an otherworldly gift - he alone can see the nefarious creatures encroaching on Perilous Falls. For nearly a century, a sacred relic has protected his hometown from the raging waters surrounding it. But when Will "borrows" the relic for his own purposes, he accidentally unleashes an ancient evil. As boats sink and hideous creatures crawl from the rising waters, Will must set things right before it is too late. At last...a saint for strugglers! Soldiering, gambling, brawling, drinking. 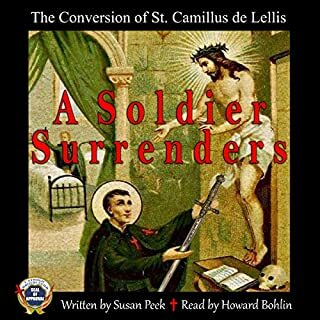 As a young man, Saint Camillus excelled at them all. Add to that his fiery temper and innate knack for getting in trouble and Camillus de Lellis seems the last person who could ever achieve holiness! But God had plans for the stubborn young soldier whether Camillus liked it or not. Seventeen-year-old theater geek Nanette believes her life is headed toward stardom on Broadway. 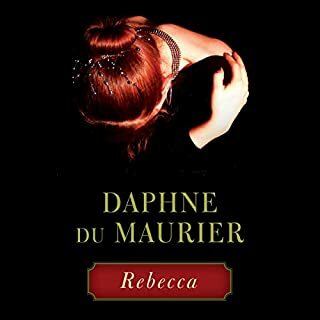 But when her dream theater college rejects her and her best friend dies in a terrible accident, Nanette decides the world would be better off without her. Unfortunately, the afterlife offers something less than a heavenly situation. Trapped between alternating periods of utter darkness and light, Nanette is stuck following a high school freshman around. Soon she learns she's a guardian angel. Let the bedtime stories go on! 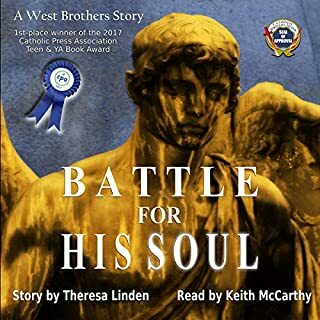 Jarret West, a rich teenage boy, has been accustomed to having control over others and getting his way. 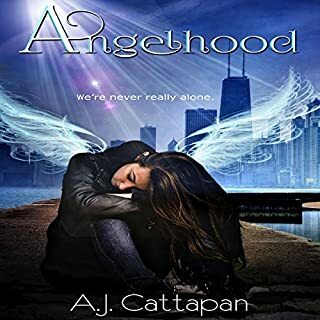 When his life begins to fall apart, his guardian angel, Ellechial, hopes now is the time for his conversion. Jarret must be freed from the deep clutches of Deth-kye, the demon bent on seeing him in hell. The fate of several others depends upon Jarret's conversion. 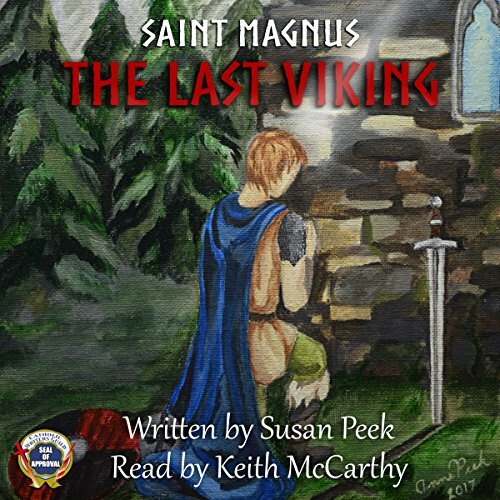 In this fast-paced historical novel by best-selling Susan Peek, the conflict unfolds between Magnus Erlendson, a heroic young prince aflame with the love of God, and his outlawed cousin Hakon, who blames Magnus for his banishment from their kingdom. 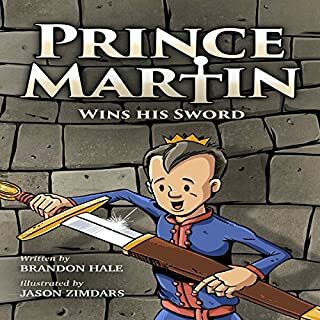 What follows is a tale of betrayal and revenge, bravery and forgiveness, as Magnus seeks to restore his father's vanquished kingdom to its rightful hands. Entertaining and inspiring from start to finish, a must-listen for all those who thrill to learn the life of a saint we never knew existed!